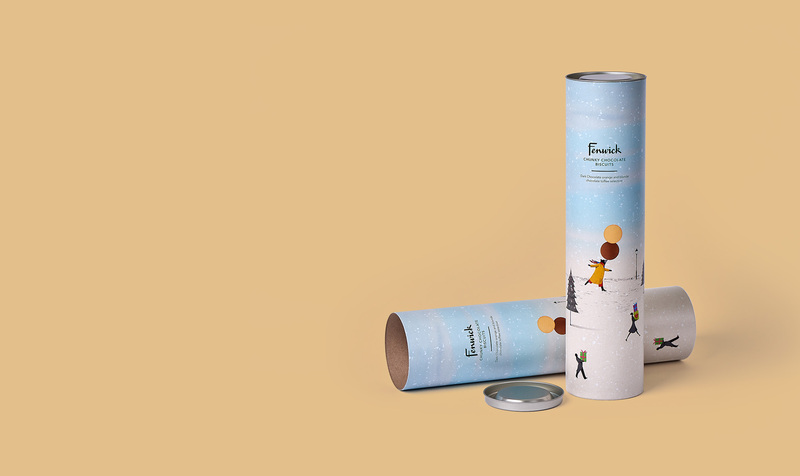 We’ve been making bespoke tube packaging for almost 40 years, so you can rest assured your project is in safe hands. We use the highest quality materials and the latest production methods to bring your designs to life. Make your packaging stand out in a marketplace crowded with cartons. 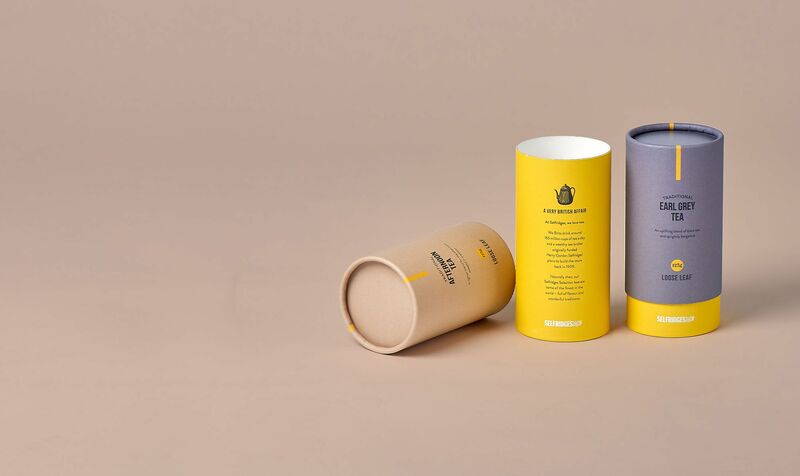 A product’s packaging communicates what your brand stands for and what it means to your customer. 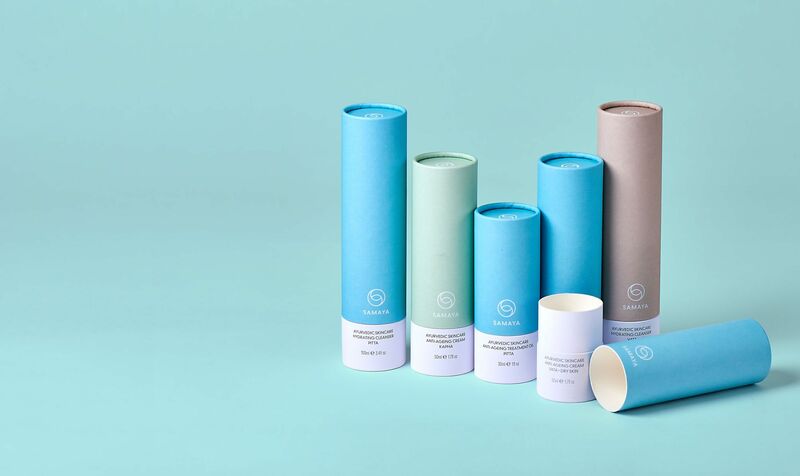 Our luxury tubes will help you create a lasting impression both on shelf and in the minds of your customers.